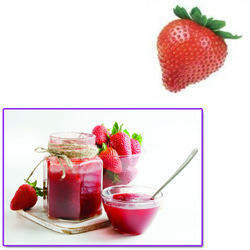 Manufacturer & Supplier of Frozen Strawberry for Jam. Our product range also comprises of Frozen Fruits, Frozen Corns and Exotic Fruits. With the help of our skilled professionals, we offer our clients superior grade Frozen Strawberry for Jam. Illustrious for its freshness and purity, we offer this strawberry in various packaging options so as to protect it from any kind of moisture content. We ensure our customers’ that this strawberry is processed using the latest technology in line with industry norms. Moreover, we offer this strawberry to our clients at nominal prices. Looking for “Frozen Strawberry for Jam”?